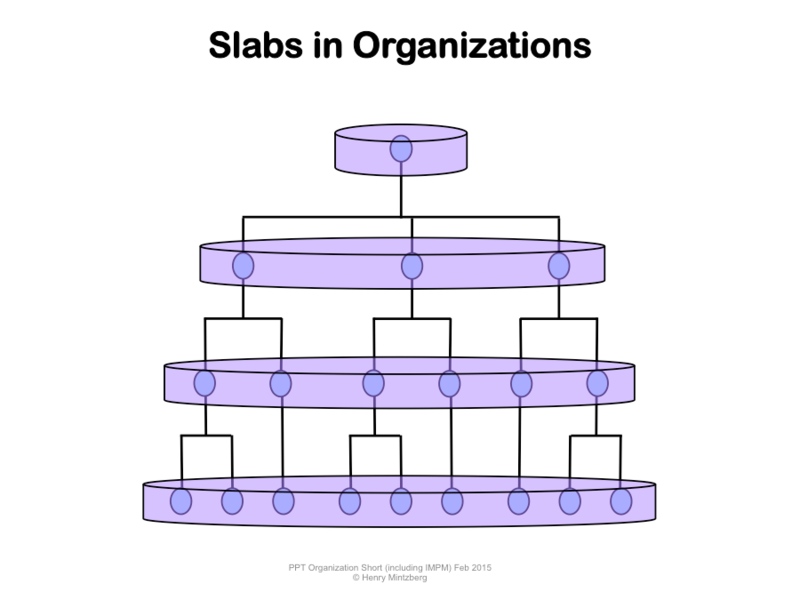 I developed a CoachingOurselves topic called “Silos and Slabs in Organizations”. 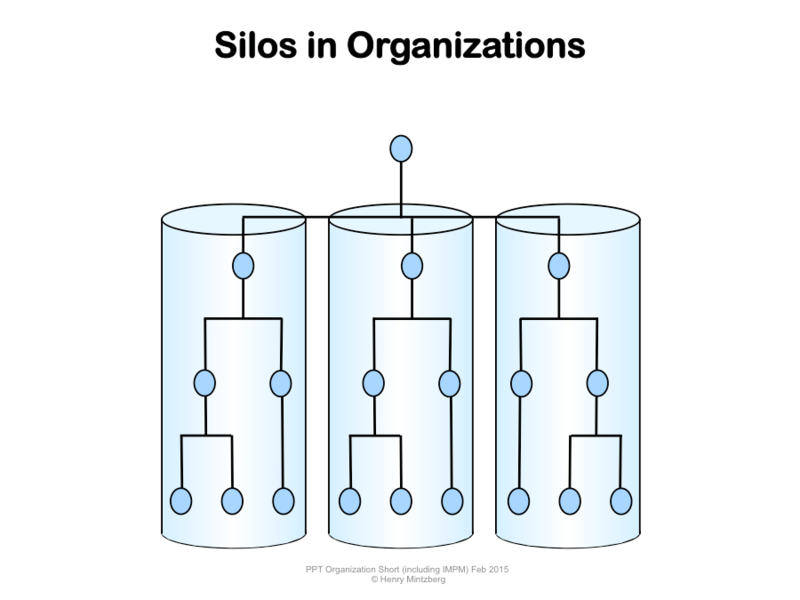 Once, when I used it with the senior management of a bank, they concluded that silos were the problem, not slabs. “You might want to ask some people on a slab or two below you,” I suggested.